Thanks so much to everyone who came out for our gig at The Paradise even it rained…we had a fab time! 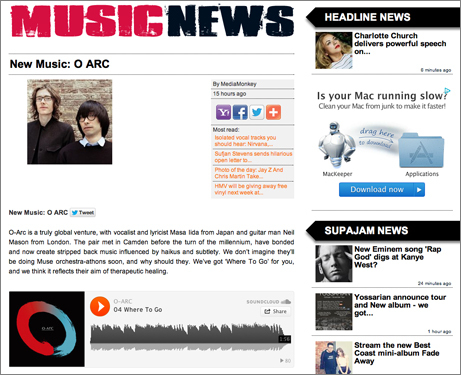 We are featured in a webzine SupaJam. We are in early autumn and started seeing the changes of colours of leaves. It’s a nice season to be introverted and enjoy a glass of red wine. Our next gig will be All day Sunday event called All The Trimmings. 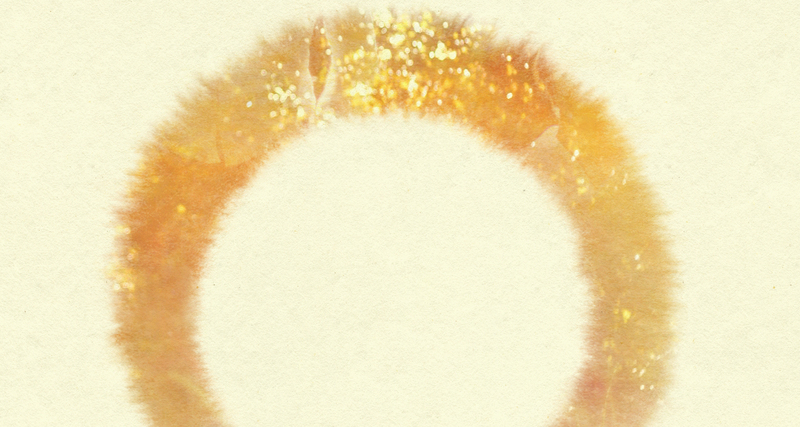 There will be 10 Artists playing. It’s almost a mini festival kind of thing. 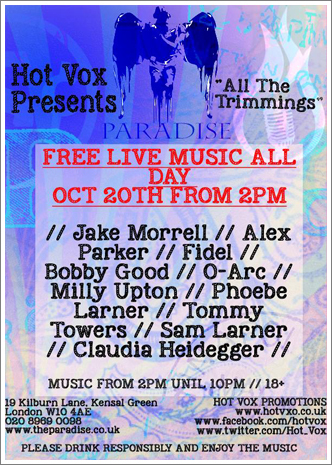 It starts at 2pm at upstairs room of The Gastro pub called The Paradise. It will be great Sunday fun. Hope you can make this! 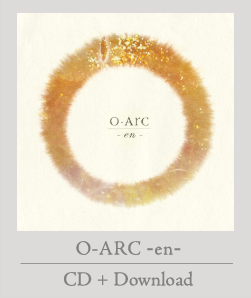 This is our live footage at O-ARC PRESENTS @ La Brioche cafe on 13the September. 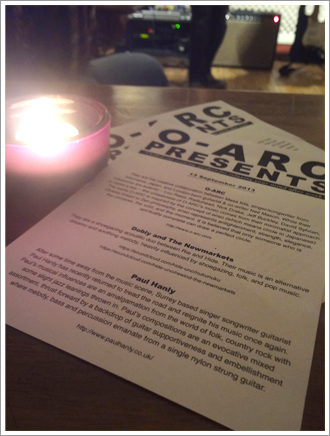 Huge thanks to everyone who came out to see O-ARC PRESENTS which is our second show we organised ourselves even it was raining outside. 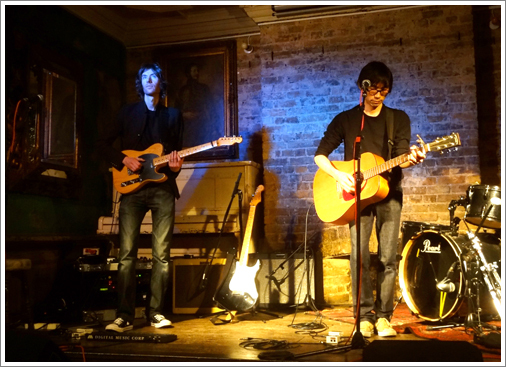 And also huge thanks to Paul Hanly and Dobly and The Newmarkets for playing great music. It was a totally chilled out friday evening.